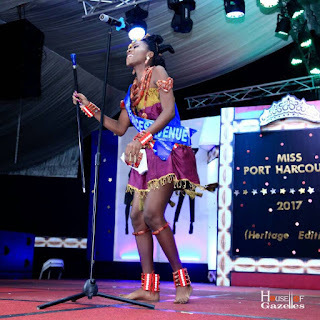 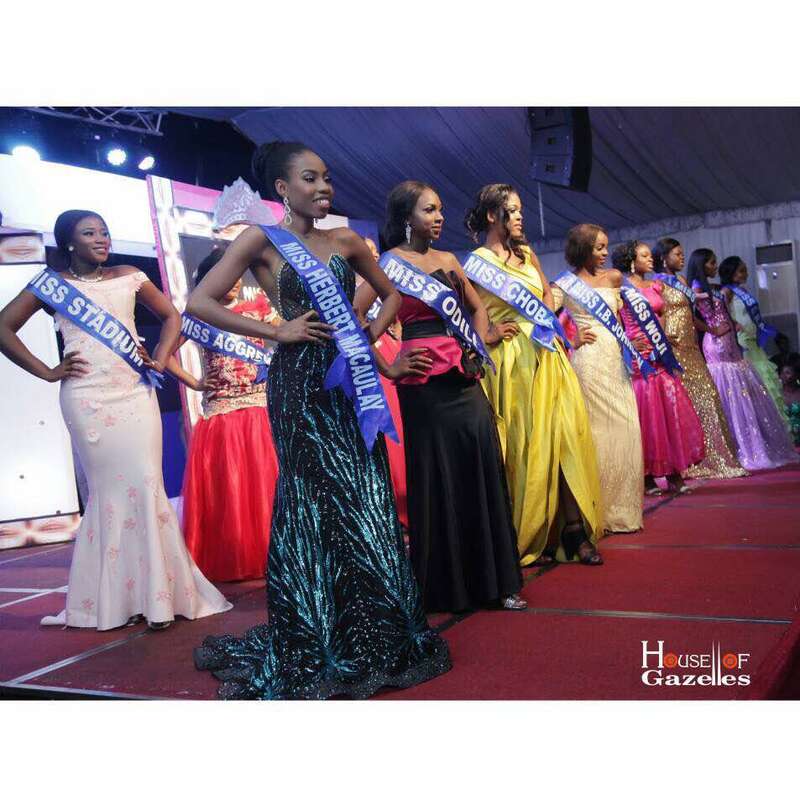 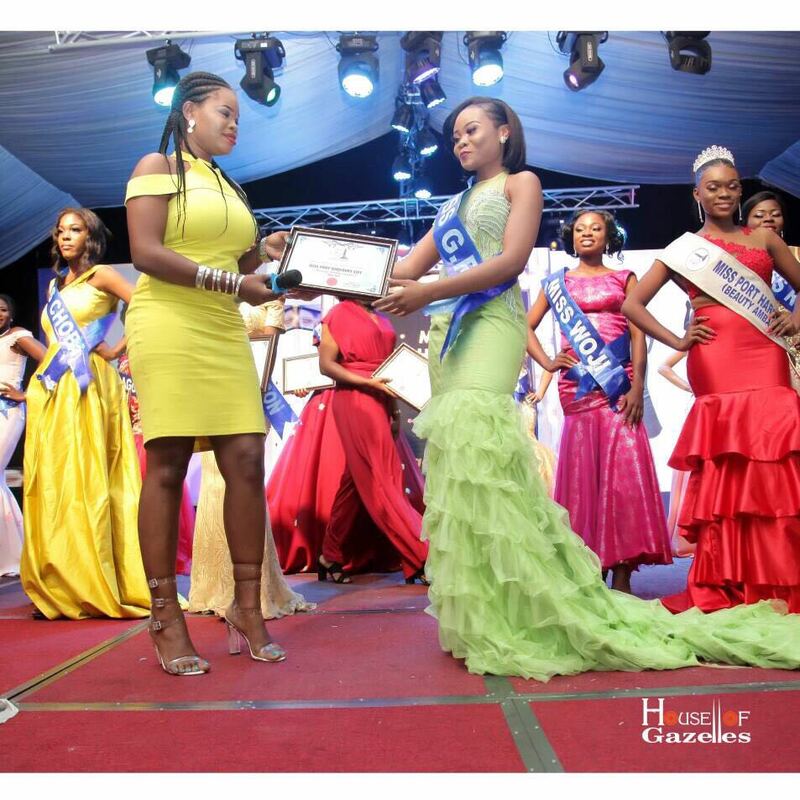 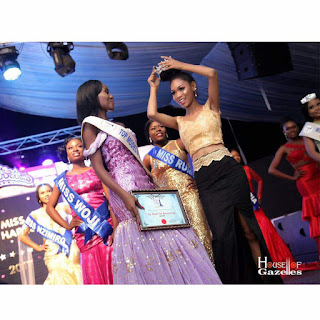 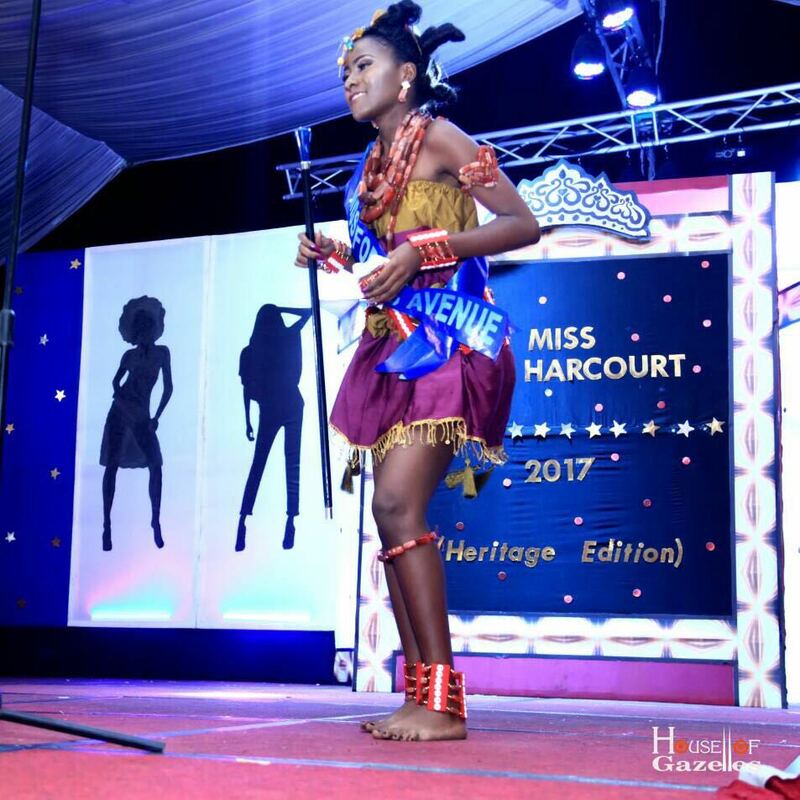 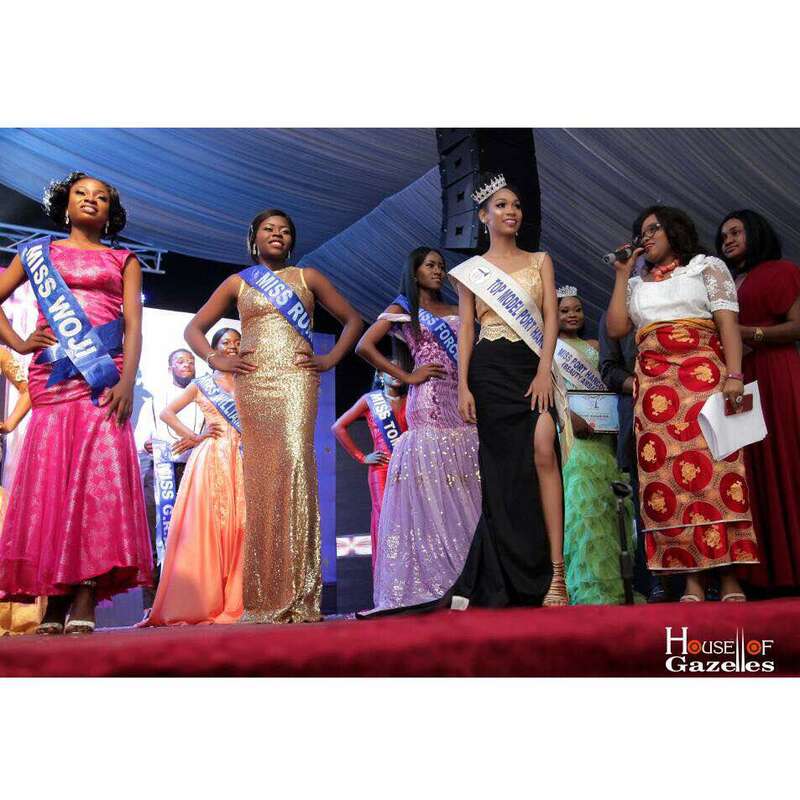 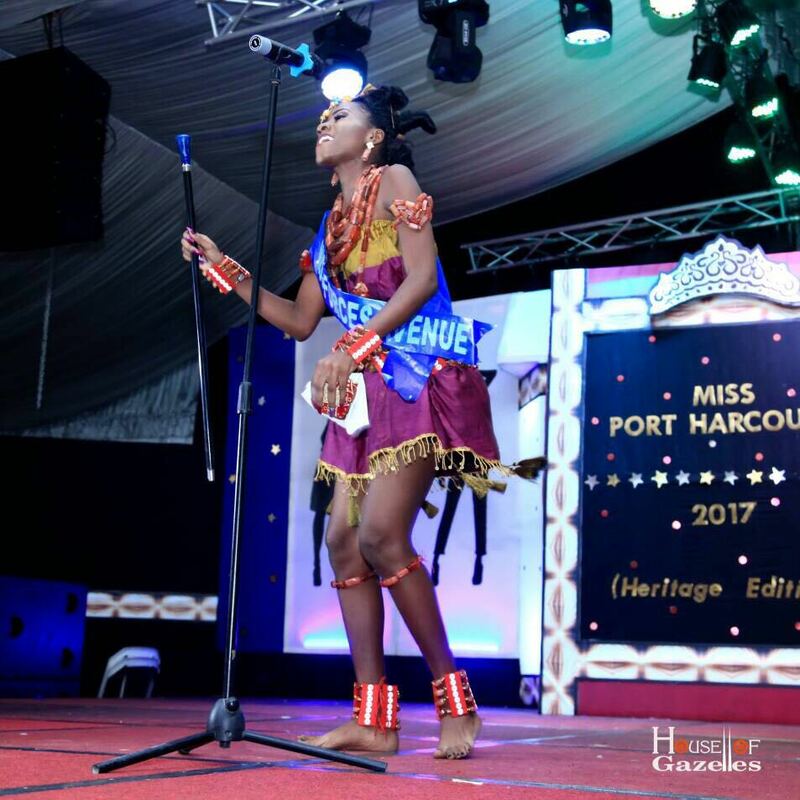 Miss Portharcourt City 2017 heritage edition was a huge success as 14 contestants competed for the coveted crown on the 1st of December 2017 at the L.A Kings Dome Stadium Road (inside l.a kings). 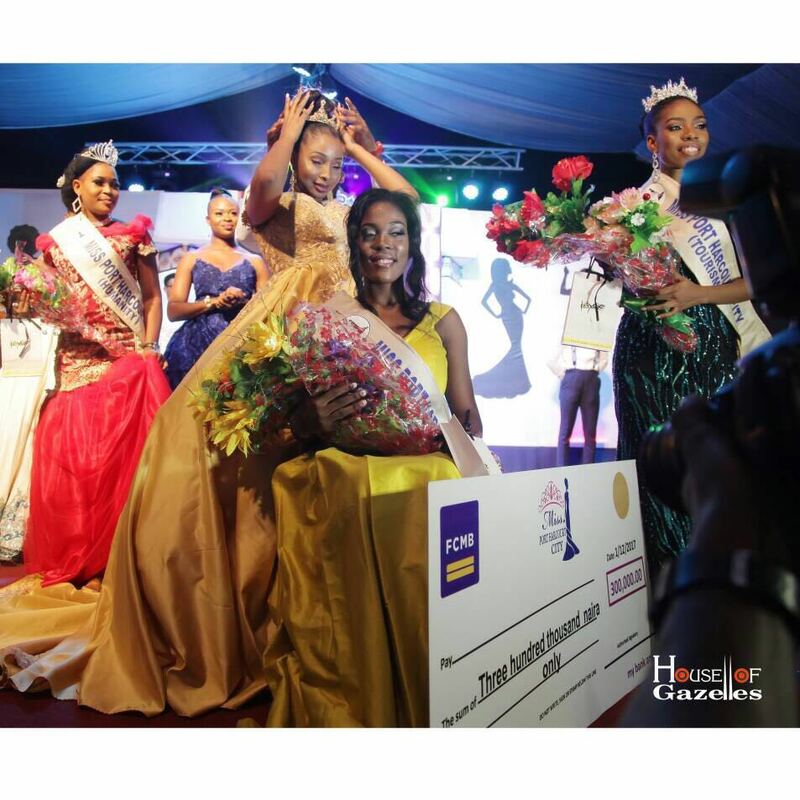 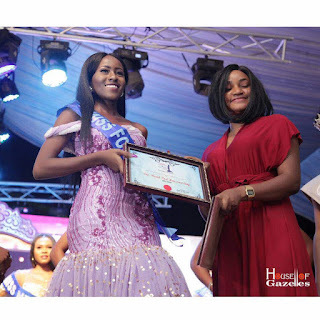 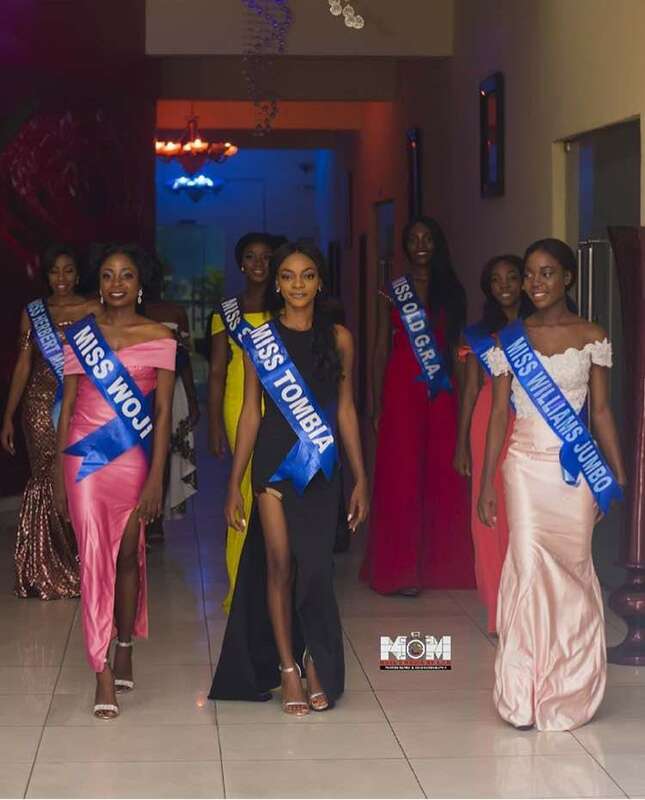 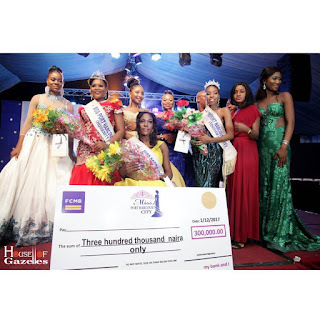 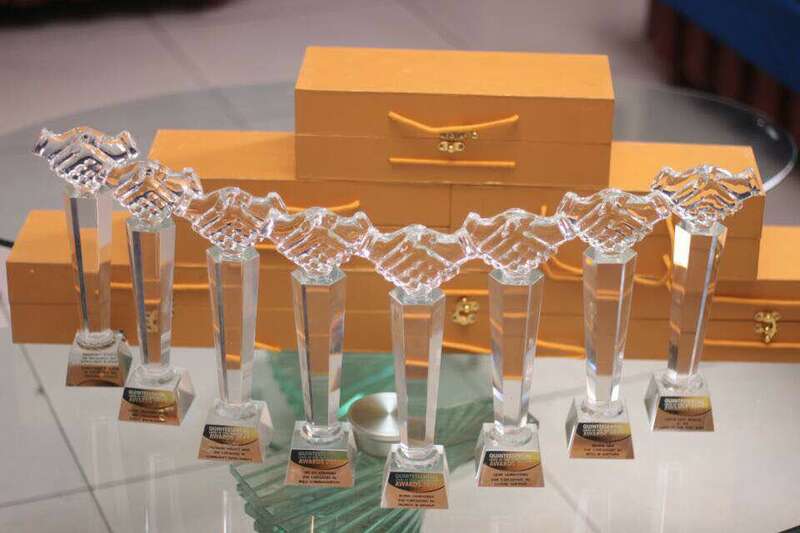 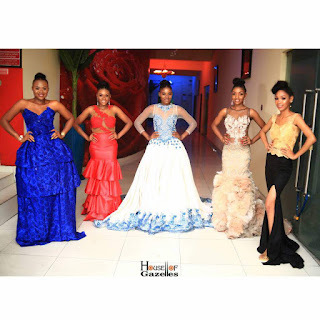 In attendance were high profiled personalities as the Q.L.O.P.H.A (Quintessential Ladies Of Portharcourt City Awards) also took place alongside the beauty pageant. Some of the guest were Hon Ibim Semenitari, Mrs Loveth Ogedegbe, Mrs Mercy Abu, Mrs Izobe Spiff, Muma Gee, Arinze Baba, K.O Baba and a host of other distinguished Portharcourt Personalities. 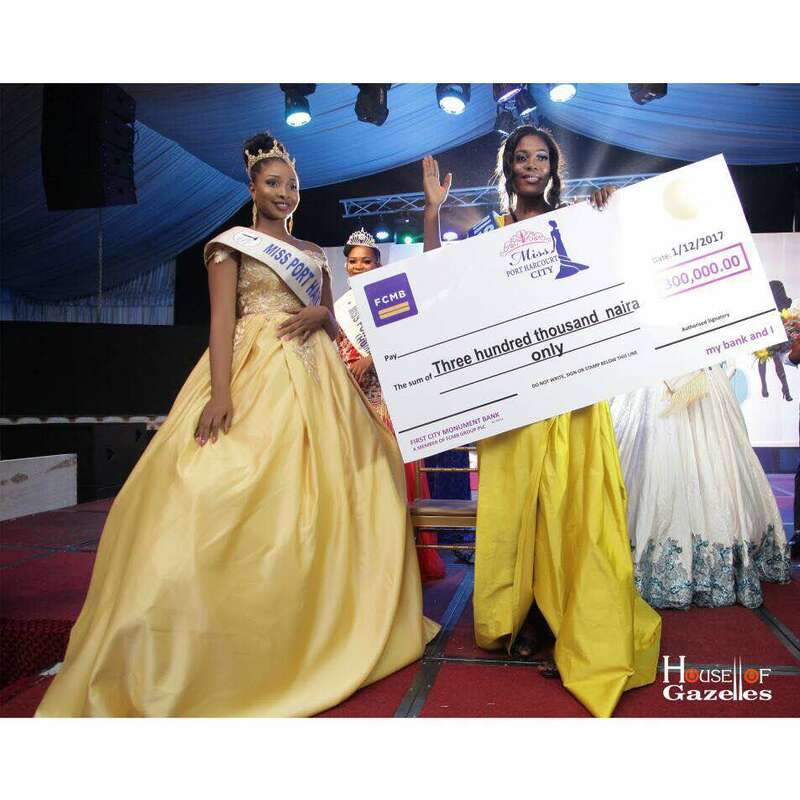 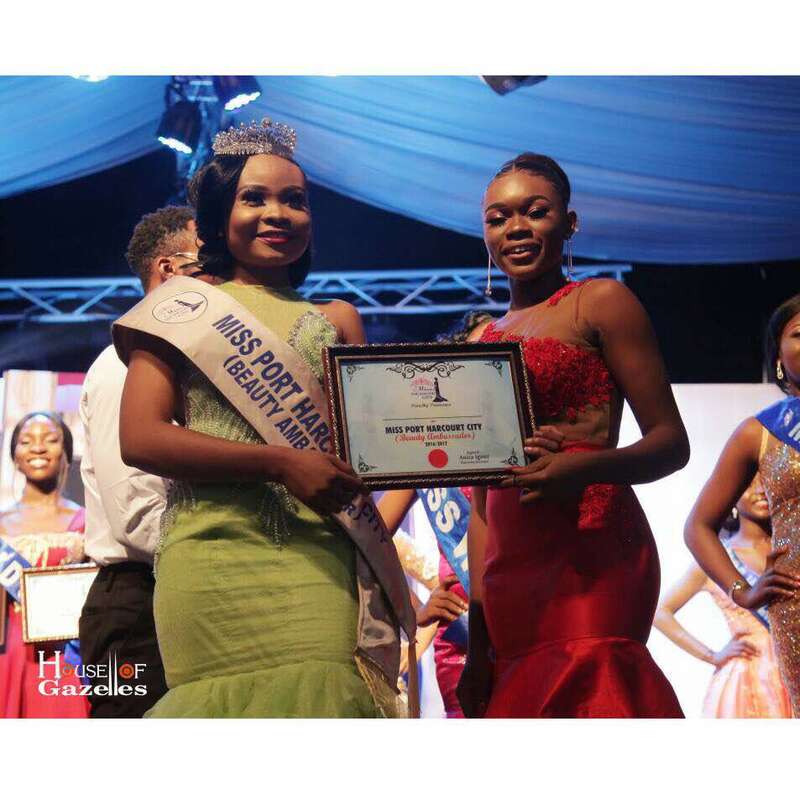 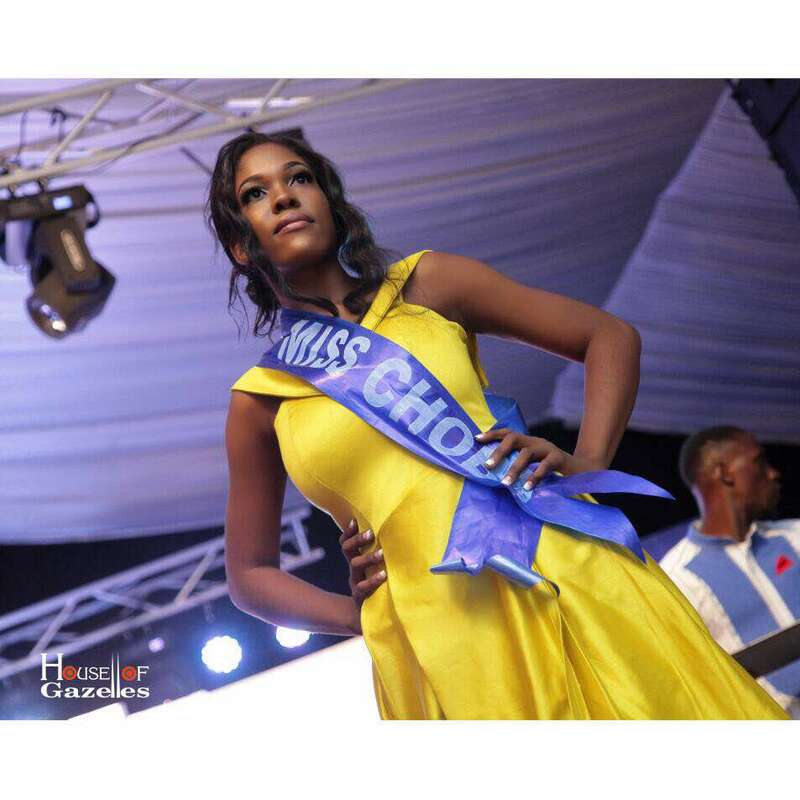 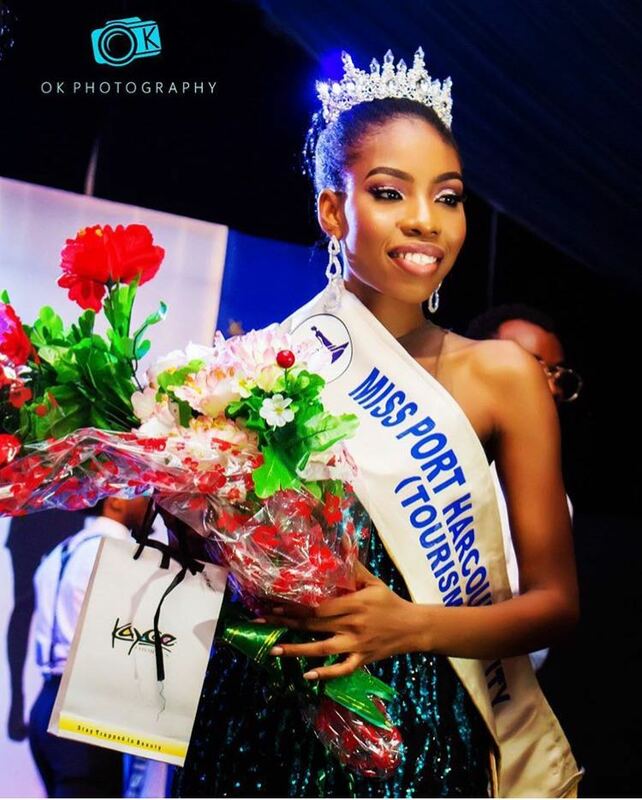 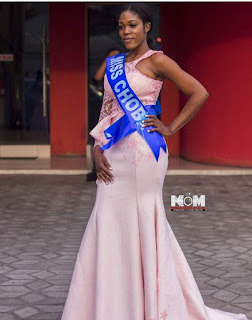 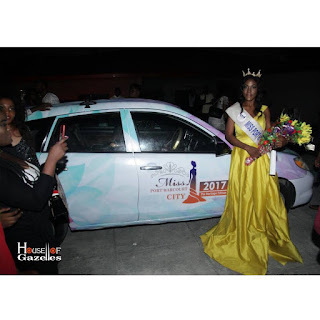 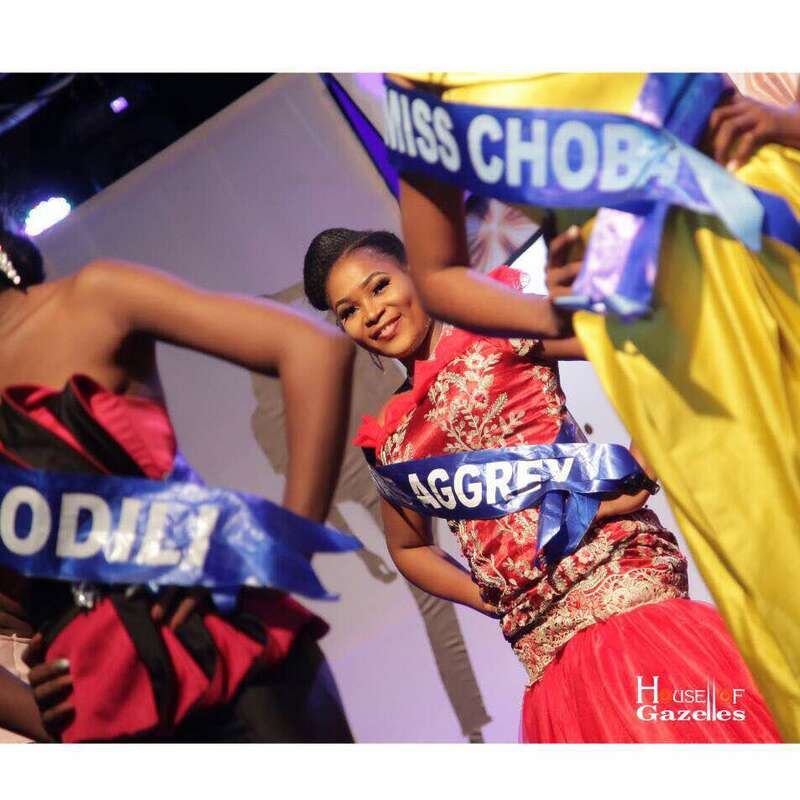 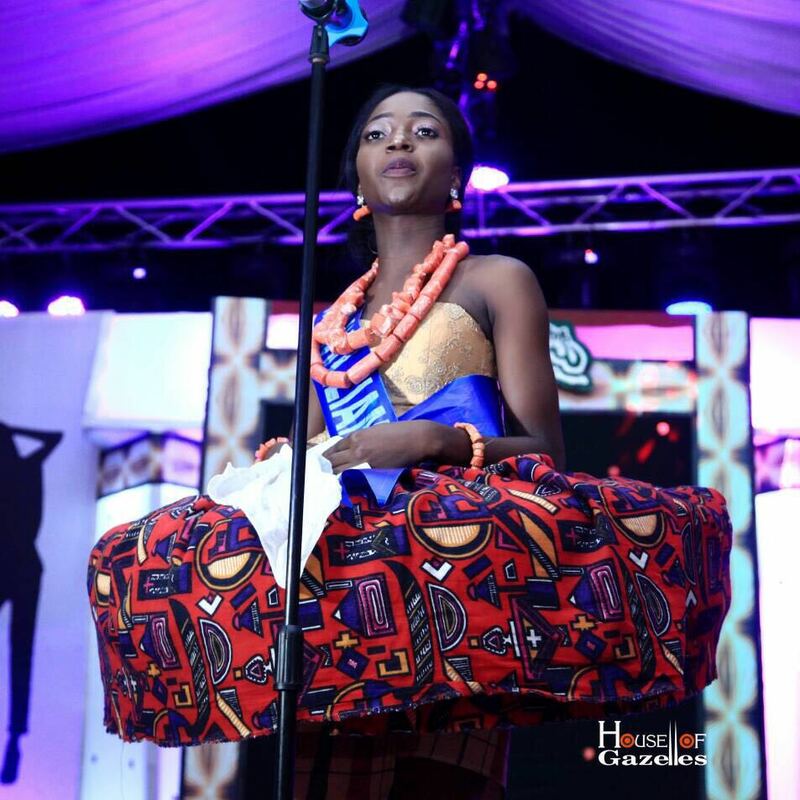 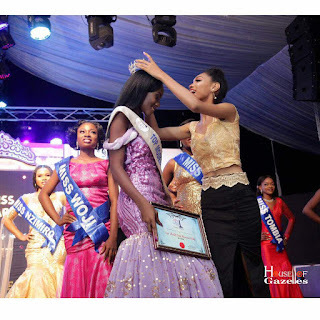 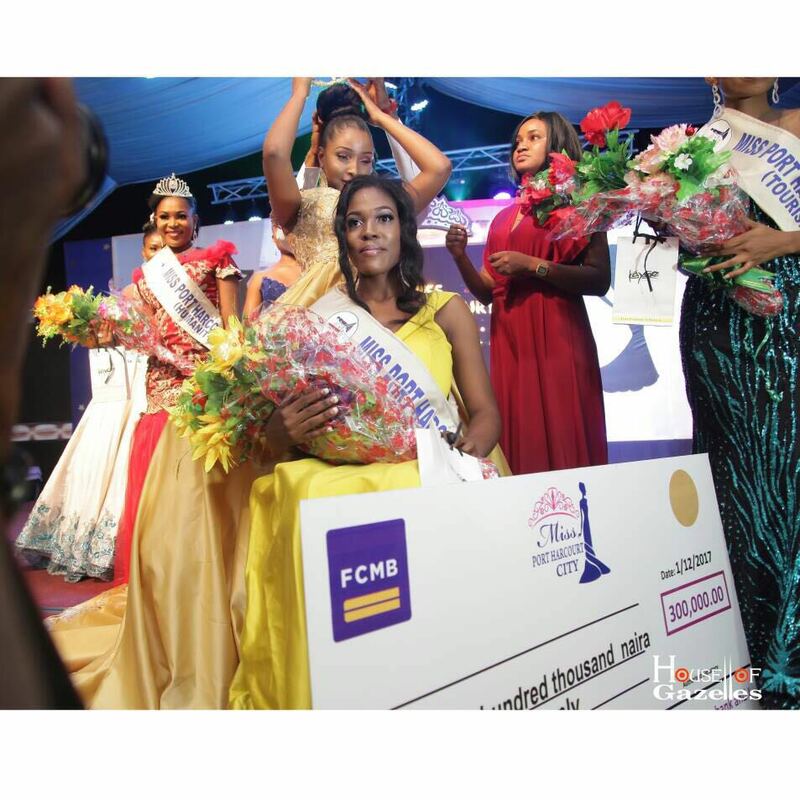 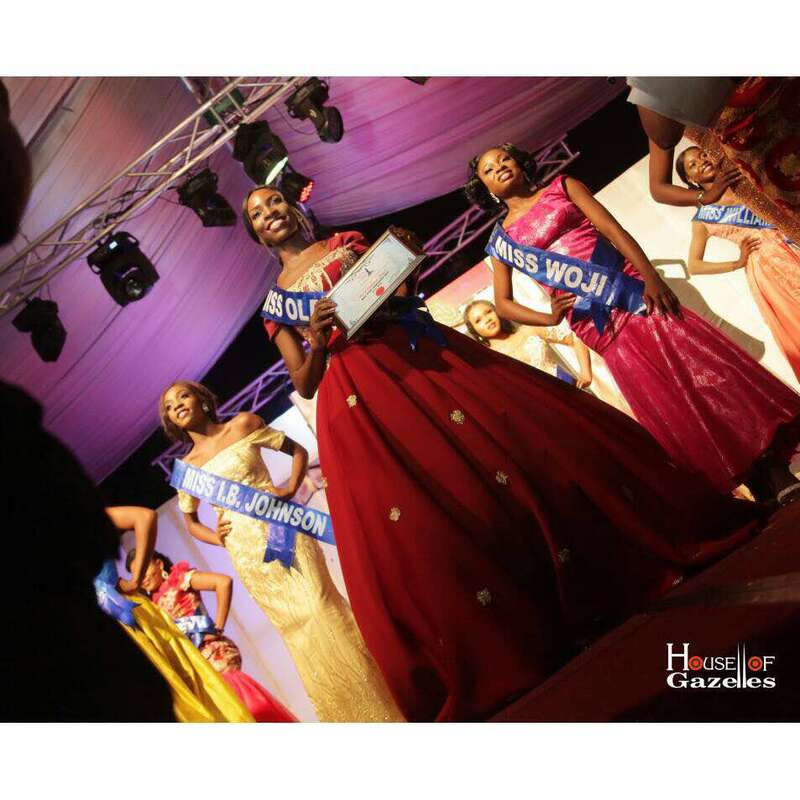 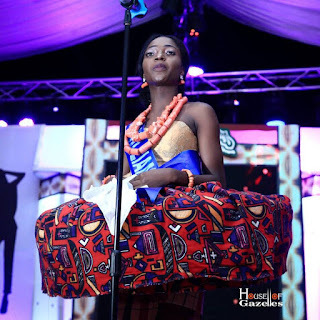 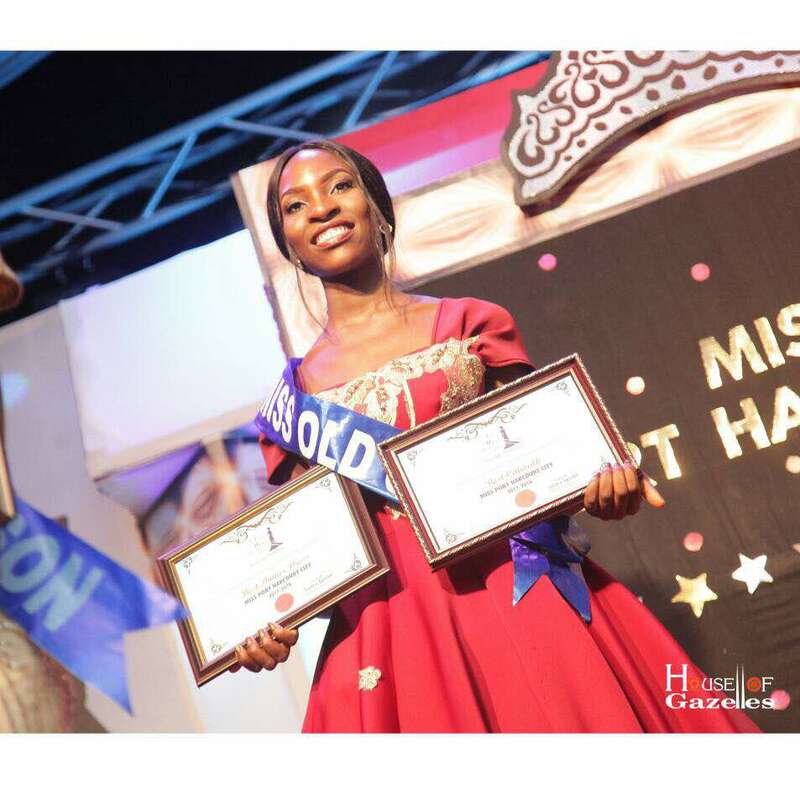 Miss Oroma Shedrack, a 22 years old undergraduate of Business Management at the University of Portharcourt defeated 13 other contestants to emerge Miss Portharcourt City 2017/2018. Other crowned Queens were Cherrie Miller Face of Portharcourt City, Desire Suku Diboye Top Model Portharcourt City, Beauty Stanley Miss Portharcourt City (Tourism) Wariboko Otokini Miss Portharcourt City (humanity).